SCUF is known for producing high-quality, performance-focused controllers for competitors in the gaming community. Most notably, such attention to detail is reserved for shooters. However, SCUF has recently taken steps to mix things up a bit. For the NBA 2K League, a professional eSports league, the manufacturer has developed a Vantage controller, which includes 15 unique features that are said to give players an edge on the court. 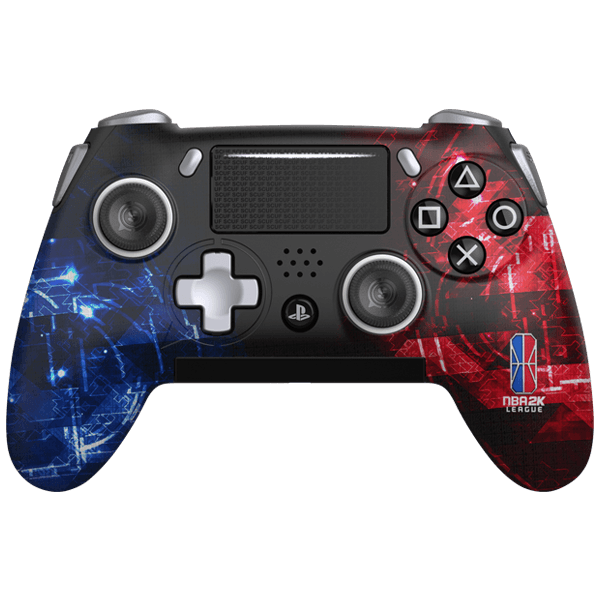 The SCUF Vantage NBA2KL controller for PlayStation 4 is currently available for purchase at the price of $229.95. Since our inception, SCUF has always been a believer and supporter of esports. In 2011, we created a new market segment for what is now known as performance controllers, to equip players with the high-performance gear needed to improve their game. 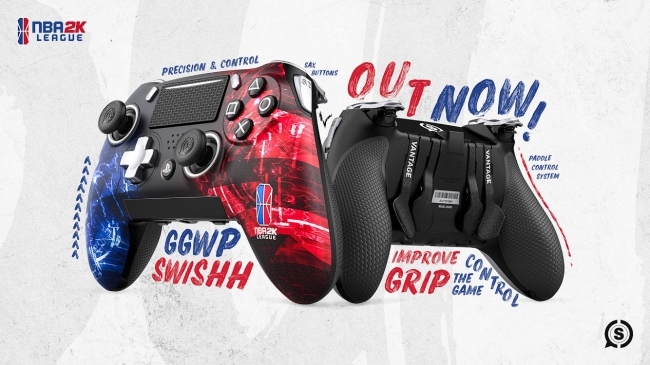 Our partnership with the NBA 2K League and the release of the SCUF Vantage NBA2KL continues that legacy. Now, fans can get in on the action and support the league. Players who own the SCUF Vantage PlayStation controller, which hit store shelves in Summer 2018, should find the newest device familiar. It, too, emphasized performance, a notion reflected in its hefty asking price.